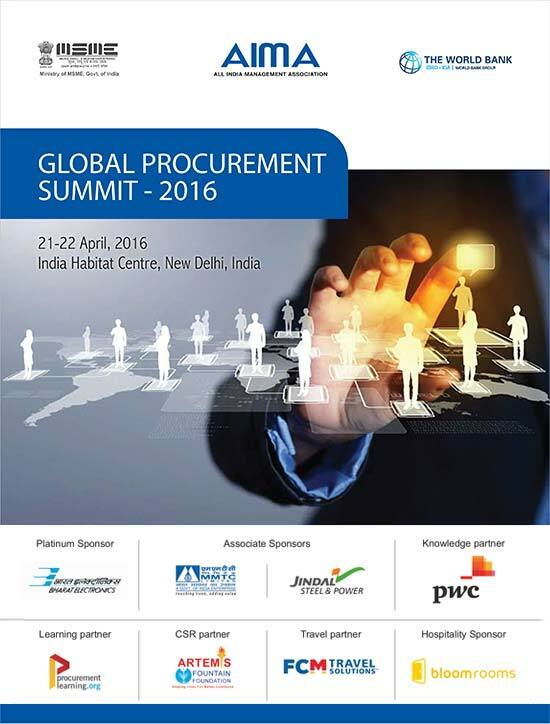 Procurement has taken on greater strategic importance. It has become an integral part of performance of not only government but also of multinational companies in recent years and will assume even greater significance in the years to come. The expectations of procurement are shifting. Procurement is transforming to be more strategic, more collaborative and more technology- dependent than ever before. Once considered as add-on-services, Procurement today is looked as strategic tool to deliver greatest return by optimizing supply chain. AIMA has been bringing together the most senior global and regional procurement community to examine strategy, opportunities and challenges faced by industry across the regions. With over 200 senior procurement professionals from 15-20 nationalities attending the summit, it acts as a leading platform for networking, knowledge sharing amongst Procurement Officer's from wide range of Industries. 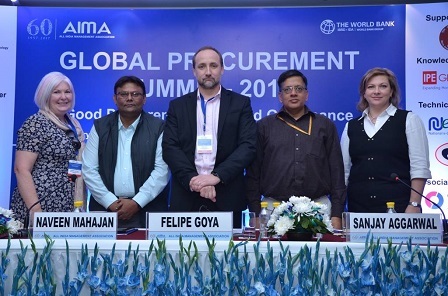 The two-day summit will comprise of discussion, interaction with leading procurement specialist as per the scheduled Agenda providing benchmark and insight for procurement transformation. 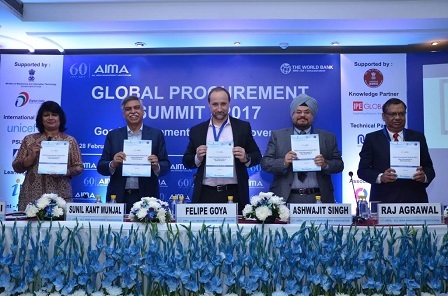 AIMA with support of the World Bank would award and recognise the best initiative taken by individual or organisation or team for Procurement excellence Also, the Best Proposal Submitted will be awarded and published.